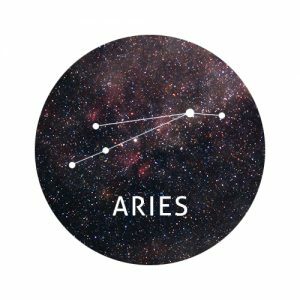 People may not understand your actions this week Aries. But the important thing is that you do. Stick on the path you’ve chosen and don’t let anyone lead you astray – you’ll prove them right in the end. Whilst it’s important to stick to your guns this week, remember to keep your temper under control as not everyone has the same passion you have. Keep a cool head and they’ll soon see method in your madness. 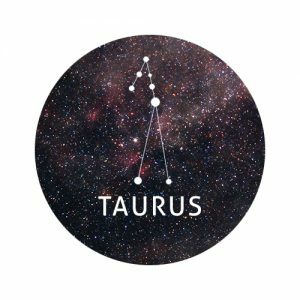 Flying under the radar is what you do best Taurus and this week, all your work behind the scenes will pay off and you’ll finally get the recognition you deserve. Your patience will help you this week and you’ll be rewarded handsomely for it. Whilst your work is going swimmingly, remember to put the work into your relationship too. You’ve worked hard to get this far so don’t let that suffer – it’s all about balance! A turbulent few weeks has led to some mood swings and emotional outbursts. But you’re putting that behind you Gemini. There is light at the end of this tunnel and your motivation and charisma will see you through. 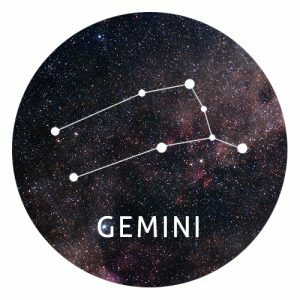 Take the unexpected head on this week Gemini and you’ll find out some surprising things about yourself – all for the good! These surprises might startle you at first but once you’ve figured out how to tackle them, it will be plain sailing. Your steeliness will serve you well this week Cancer and whilst you may feel like staying home and hiding beneath the duvet, you’ll have to push yourself to get out there. You will be rewarded for your past loyalty and some trustworthy friends will see you through. Try not to get dragged into a fight that isn’t yours this week Cancer. It’s better to stay neutral and keep a clear head; then you can help with the fallout. And you will be needed! This week you’re encapsulating the personality of your symbol; the lion. Use this week to show your prowess and let people hear you roar. This will allow you to take charge and show people what you’re really made of. Just remember that not everyone responds well to this kind of confidence so be mindful not to over do it. You’re becoming quite organised as well this week Leo with some positive results. It is always nice to have a handle on things isn’t it? Keep on top of it and you’ll see even more positivity coming your way. People might want to drag you down a little this week Virgo, but they’re just jealous of all your accomplishments. The best thing to do is bite your tongue and just get on with things. The back-biting will stop once they see that nothing can drag you down this week! A few people may come to you for advice this week too. Your knack of remembering little details means you’re the perfect person to help. Just remember to take care of yourself too. Focusing on your family should be your priority this week Libra as it will bring you health and happiness. Spend more time helping the kids with their homework, do some family activities, or take the time to call that cousin you’ve not spoken to in a while. If you find yourself getting a little too emotional at some point in the week, take a step back and weigh both sides of the situation. It will help you become calmer and more centered. Nothing is ever as bad as it seems after a good night’s sleep. Never one to shy away from a challenge, this week will see you going out on a limb. Don’t worry if things don’t go exactly to plan, you’ll have the confidence to see it through. This, coupled with your optimistic world view will ensure you have a great week. An amazing surprise is also coming your way this week Scorpio. It might seem like a minor thing but it’s one that could change your life! 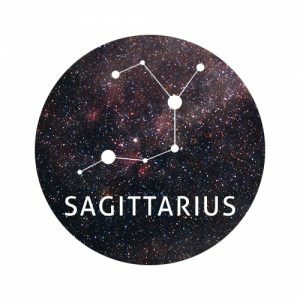 Whilst what you see is what you get with you Sagittarius, you might find that you’ve got your head in your clouds this week. Whether you’re dreaming of a different career, a new hobby or a holiday in paradise – make it happen! 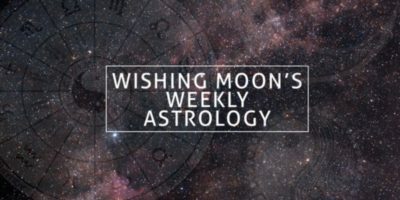 If you’ve been feeling like there’s something missing in your life, now is the time to rectify the problem; before it festers and creates more tension. More than usual, friends and colleagues are coming to you for advice this week. Whether it’s for something serious such as relationship or money help, or something a bit more frivolous such as hair or exercise advice, you’ll be the one people turn to. 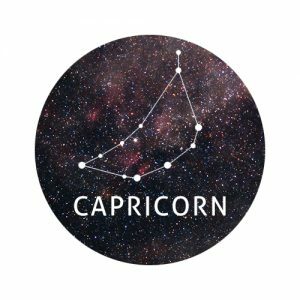 Also this week Capricorn, you’ll get the news that you’ve been waiting for. It may not seem like the news you were hoping for but try to look at it from another angle; you’ll soon see that everything will work out fine. People are going to be amazed by your easy-breezy attitude to life this week Aquarius. Your measured outlook and cool head will come in handy when you find yourself in the midst of chaos. Taking the time to work on yourself is also important this week and you may find yourself on a bit of a journey of self-discovery. Your insightful ways will help you learn more about yourself than you thought possible. If you’re feeling a little overly-sensitive this week Pisces, it’s worth keeping in mind that people aren’t trying to hurt your feelings on purpose. Try and take an objective approach and realise what’s really bothering you. Being overcautious isn’t a bad thing but you must remember to take that leap once in awhile. It’s in these moments that we have revelations and meaningful connections. But for this week take things at your own pace.